The digital age is changing lives and more people are using it to make money, touch lives, and do more productive things other than you who probably doesn't even have a job but is always scrolling through Instagram and Twitter. Not like I'm saying Instagram or Twitter is bad, but too much of it can be bad for you. So, instead of sitting down around and letting technology use you to a point where it drains everything from you, why not ensure you are using of it to your advantage. I think anyone who wants to put their life in order should have this app! It's for the list makers, the planners, the doers, and the organizers. 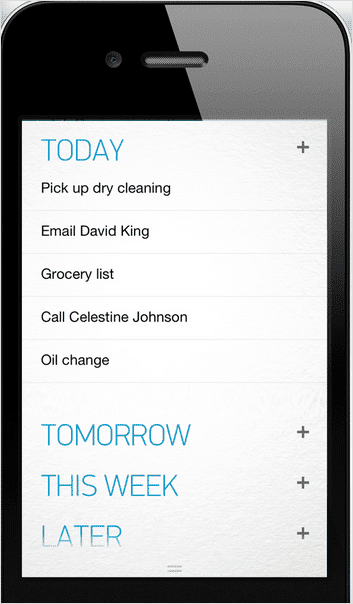 It even allows you to prioritize, create lists with your friends, colleagues, and family members. It also reminds you of an upcoming task just like an alarm clock. Believe me it does so much more than what it's been described as. Evernote app is bae! This app has really helped me in so many different ways. It allows you to organize your personal and professional projects by letting you take notes, make to-do lists and save anything you find online. 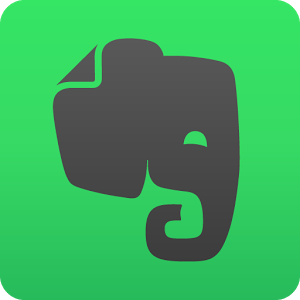 Evernote synchronizes all of your documents and data within it to your tablet, phone or computer device all in one place, so you can easily access it anywhere, any day, and any time. 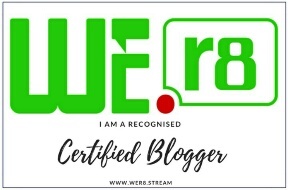 I use it for my project works, storytelling, articles, documents, etc. What's a phone without an Evernote app? You tell me! 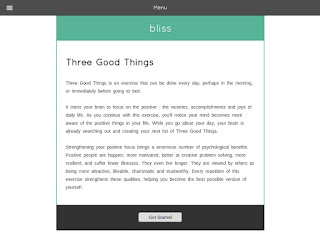 Bliss is a very cool app. It is the very perfect app that makes you feel happy and motivated all the time. It features packages like Gratitude exercise, Honoring people, Best possible future, etc. that you can follow and incorporate in your daily life. Reading your ideas and meditations on the app might help build your self-confidence and also inspire you. The actual goal is to build the habit of positive mental transformation according to the developers. 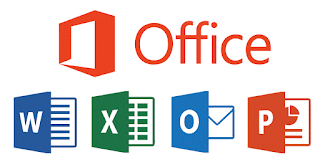 The Microsoft Office suite is one of the most widely used software in the world. You can easily access files, create and edit new documents on the go! 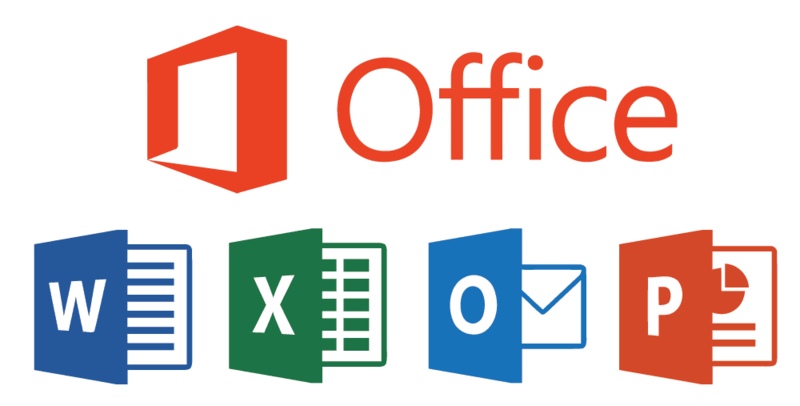 Microsoft recently released the mobile version of their Office Suite packages. Microsoft word app is a good one too, I had it before I found out about the Office Mobile Suite which became much better for me. 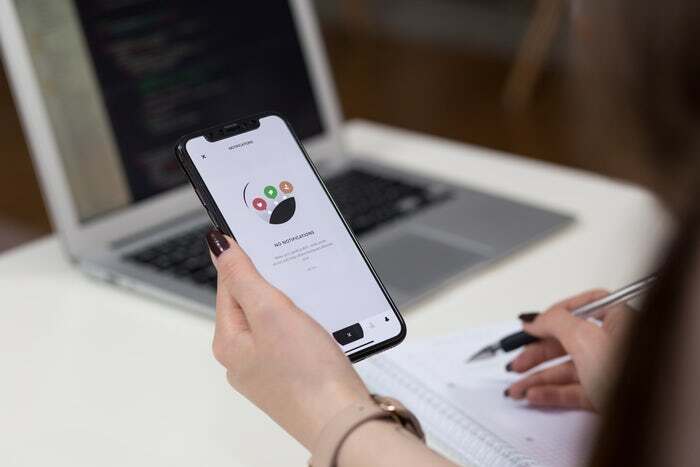 If you normally have a tight work schedule and find it difficult to carry your co-workers or team members along, you will love this app. It is the perfect, powerful project management tool. 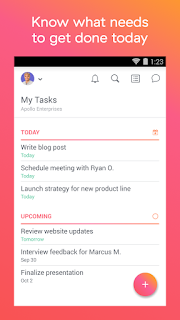 Asana is a team management app and allows you to easily communicate with your employees, assign tasks, keep track of everything happening within your work environment, have discussions with your team, get results with just one touch. No e-mails required and it's free! Now this is for the selfie lovers, bloggers, photographers and artistic people. I recently found out about the app via my IG fam Follow me on Instagram and I instantly fell in love with it. The beauty of this app is that it doesn’t matter how bad your picture is, it can just wash it out. The Journey is a diary app very essential for writers and journalists. It aims towards self improvement for a better life. 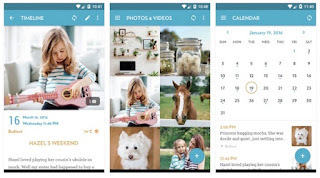 It also lets you record your daily events, relive the memories & reflect on them. 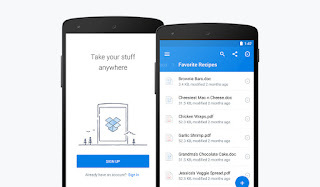 You can easily synchronize all of your data across devices via your Google Drive account, track weather or temperature, tag location or geotag with Google Places. It also has in it daily dose of inspiration, stickers and publish options. 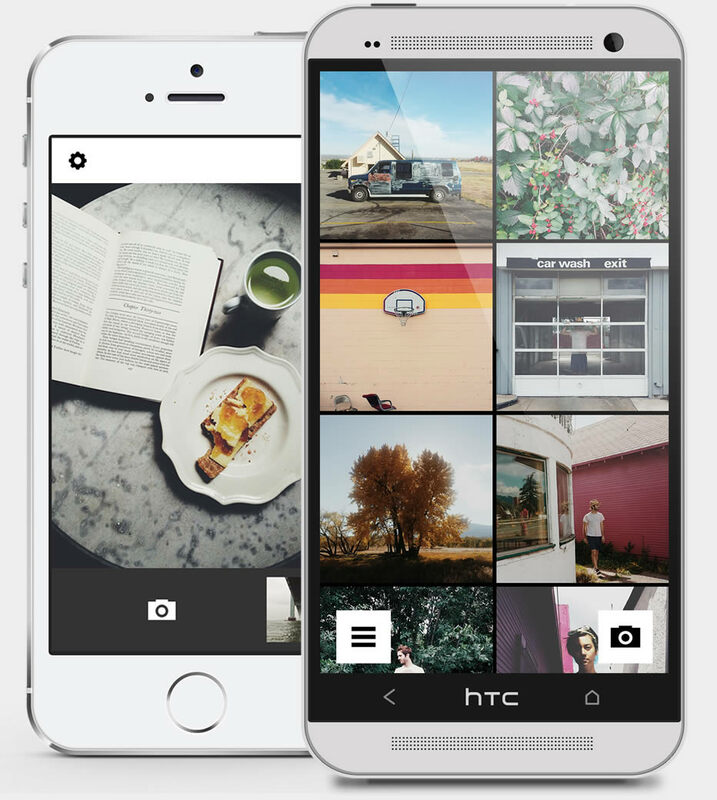 This may be the best-known app on the list. With two gigabytes of free cloud storage, DropBox is the easiest way to keep your most important documents in one accessible safe place. I recommend we all download this high lightening app. How Bodi is a Health & Fitness app developed by Pinnacle Medical Services last year to give information on the total well being of the body. It includes test on addiction, sleep, stress, depression and many more. It also helps you know the state of your mental health and ultimately gives you the basis to start up a conversation with a specialist. It was created with the intention to increase awareness on Mental Health and reduce the rate of depression and suicide. 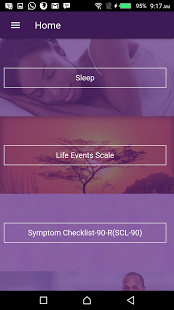 With the How Bodi app you can now easily assess your mental health on the go! I purposely put Moments as the last because I feel it will really help your life. This one is for you, just in case you are addicted to your phone or tempted to check your messages when you are not supposed to? Or may be you have missed real-life conversations all because you're buried into emails and social media on your phone? The app called Moment was created by an iOS developer, Kevin Holesh, when he found himself using his phone at the expense of real life interactions. It let's you track your phone with the hope of bringing balance to the time we spend on our mobile phone and in real life. It also lets you set up occasional notifications like, "Hey you've been on your phone for 30 minutes today", " Hey you've passed your daily usage limit already". 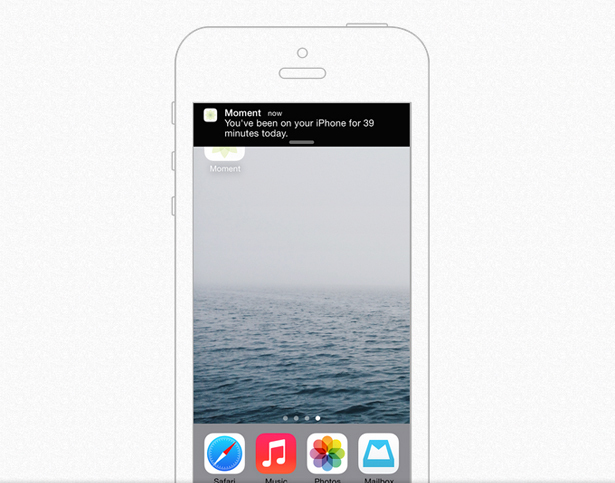 Moments is currently free on iTunes and available to iPhone users. P.S - You can easily find any of the other nine apps listed above on the Apple store or Google Play store. What other apps you think should have made the list? Really helpful apps I must confess. I do have Office Suite, Dropbox and Evernote on my phone but will consider getting Asana app too since I have a busy work schedule. Moments sounds like a nice one too! Yea Moments is a really great app! You should try Any.do also considering your work schedule. Great list! The only ones am not familiar with are Any.do,Asana, howbodi and Moments. I think I love the concept behind Howbodi and Moments because I find that I need to keep track of my health to be at my best and I will check out moments because I am totally addicted to my phone. I need deliverance ASAP!😁Great post as usual. Very useful tips. Blessed be dear.